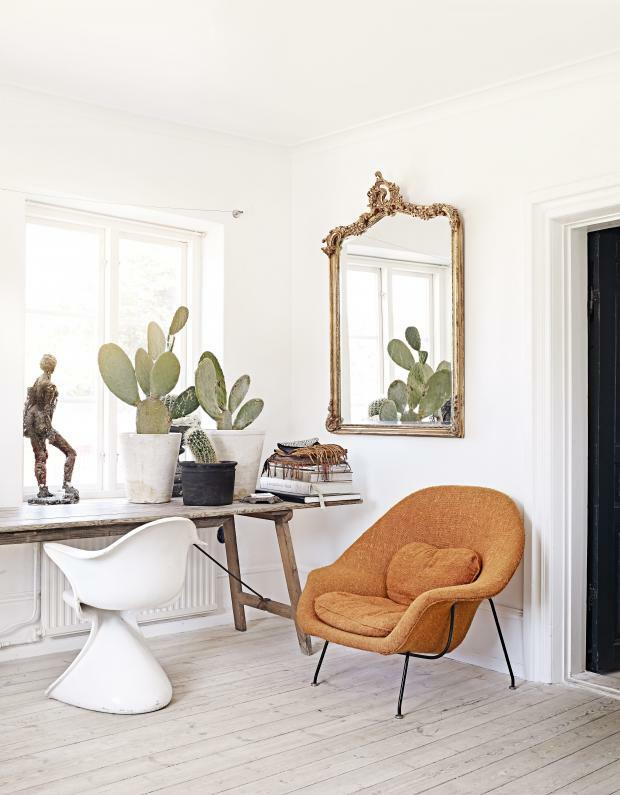 Photos by Sara Svenningrud, via KK Living. 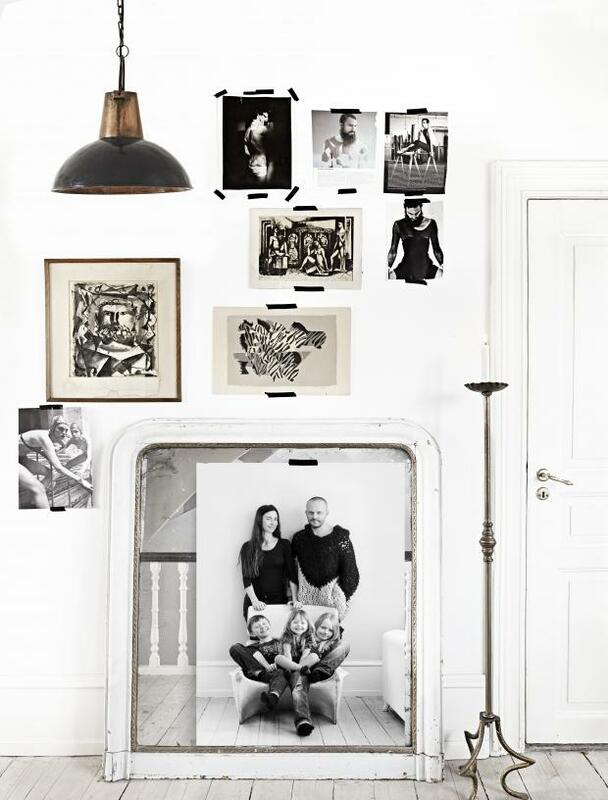 Currently on my mind: The eclectic home of interior stylist Marie Olsson Nylander. This gorgeous villa built in 1884 is currently up for sale and I definitely wouldn’t mind moving in! Psst.. Follow me on Bloglovin’ to not miss any posts! 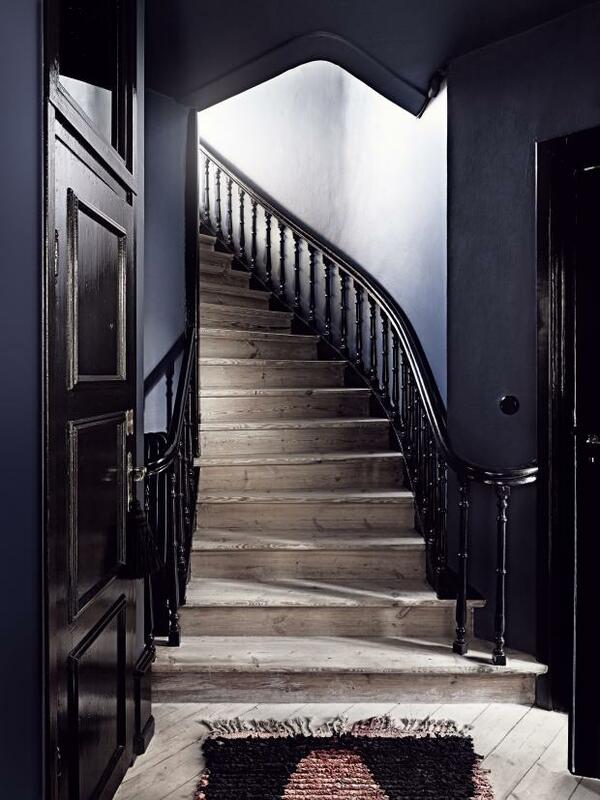 This entry was posted in Interior design and tagged Interior design, Marie Olsson Nylander by Carolina Engman. Bookmark the permalink. I love it when you post home-inspiration! 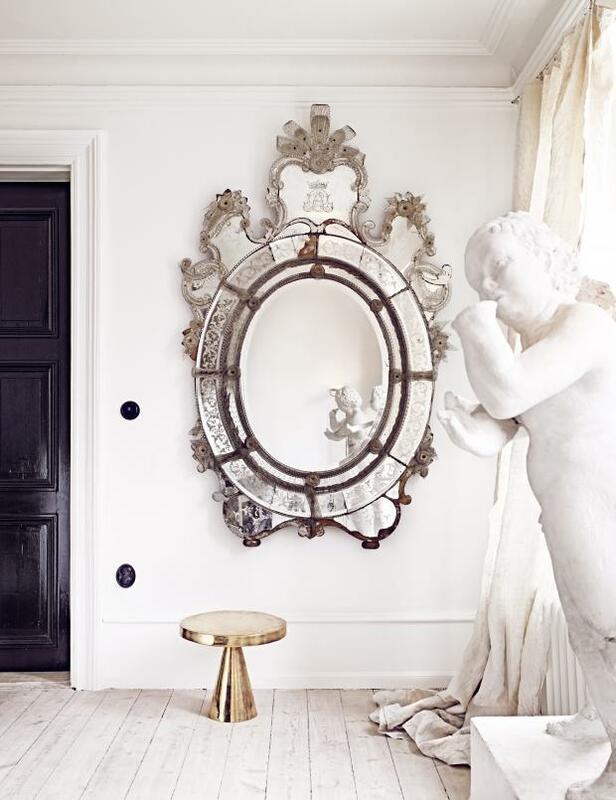 The stairways look so majestic and the mirror is such a stunning piece! Awesome images! 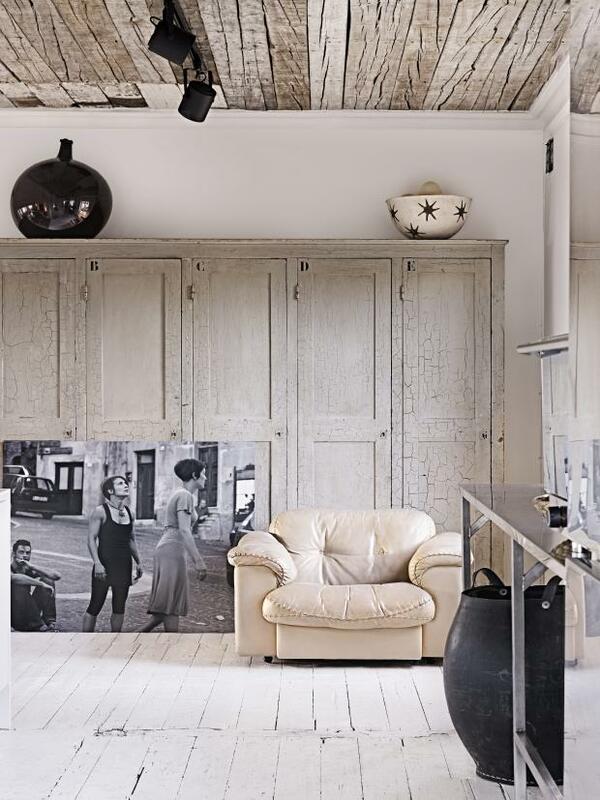 This place looks amazing, totally the mix of old and modern – so incredibly chic! Amazing pictures! This house is beyond cool! I really love your home pictures, they are so inspirational ! So stunning! 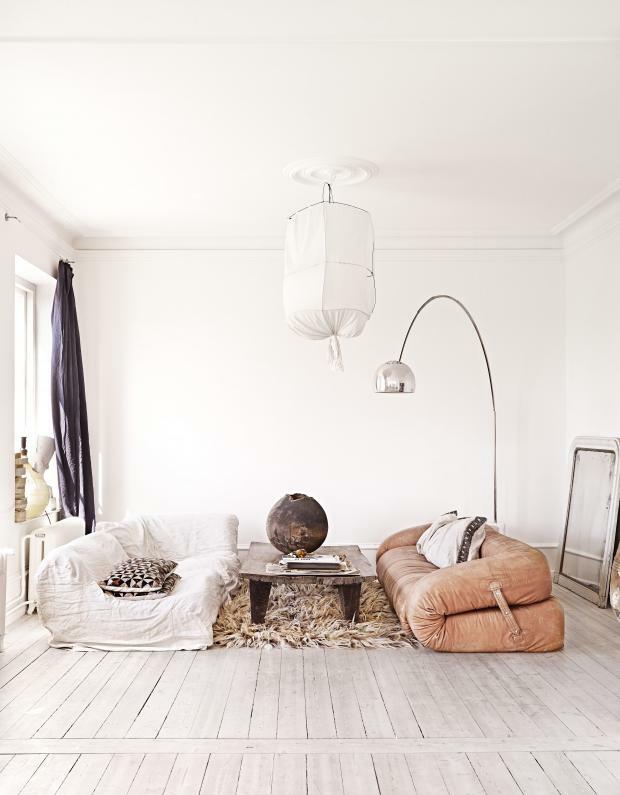 I love the colour palette and simplicity and natural feel of it, I could definitely move in there! Wow! Great choices. Love everything! beautiful house… that last mirror!!!! I wish I could live in a place this lovely!! It’s beautiful. Such a great place, like the big closet! 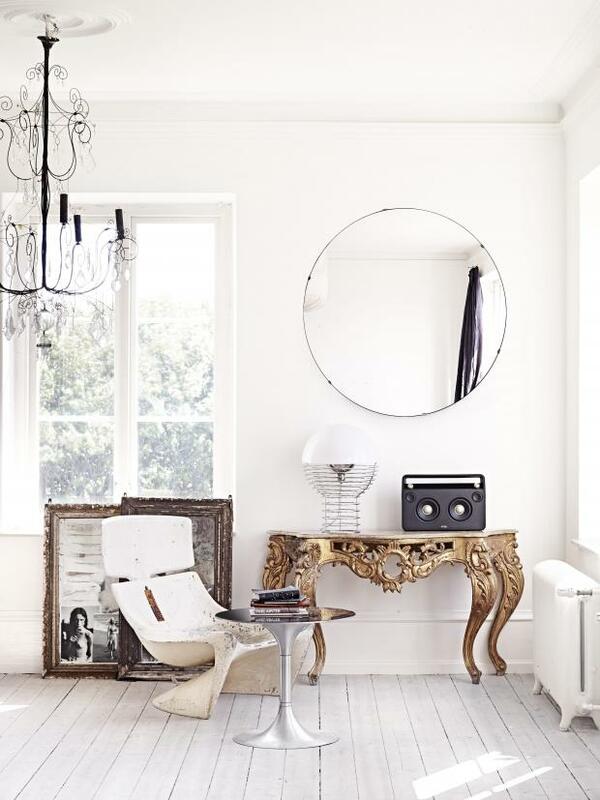 love the white wood floor! 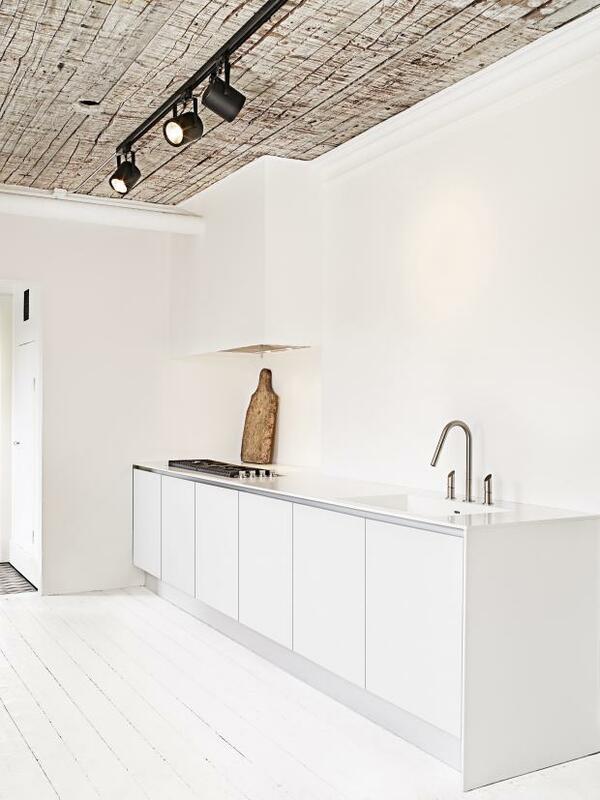 I love Swedish design… so clean! This interior is pure perfection!! Absolutely stunning post – love the overall set up of your blog too! So, so, so amazing spaces!!! I love the first picture on the top! 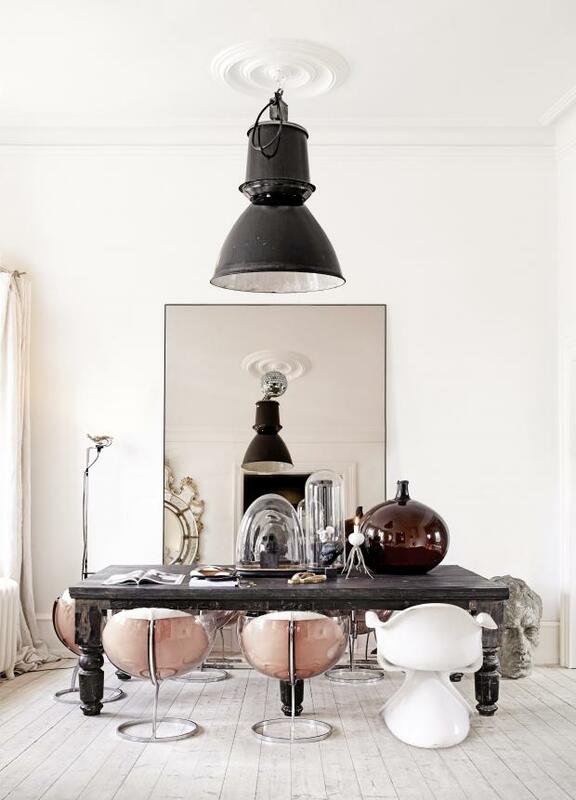 I adore the svedish design, with soft colour and the closer to different material! I reale love these spaces, I’d like to live there!